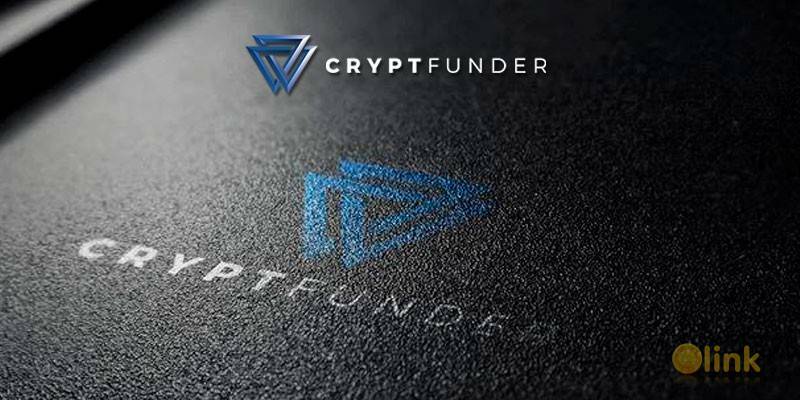 Cryptfunder: " Cryptocurrency Funding of the Community and for the Community"
• We will filter out the best blockchain candidates deploying expert analysts to identify the projects with the greatest potential and fund these projects. These disruptive startups will be chosen based on their potential market value, quality of their team and the real world application of their technology. • Cryptfunder will find inspiring and disruptive startup ICOs including blockchain companies in various stages of development. Target those startups and other companies that break the established mold and thus present opportunities to achieve stratospheric results for Cryptfunder and its token holders. • Enable participants to easily apply online through a comprehensive, multi-part application process, secure data entry and upload capabilities, and save and return functionality. streamline the funding application process through the Cryptfunder application portal and other modules.